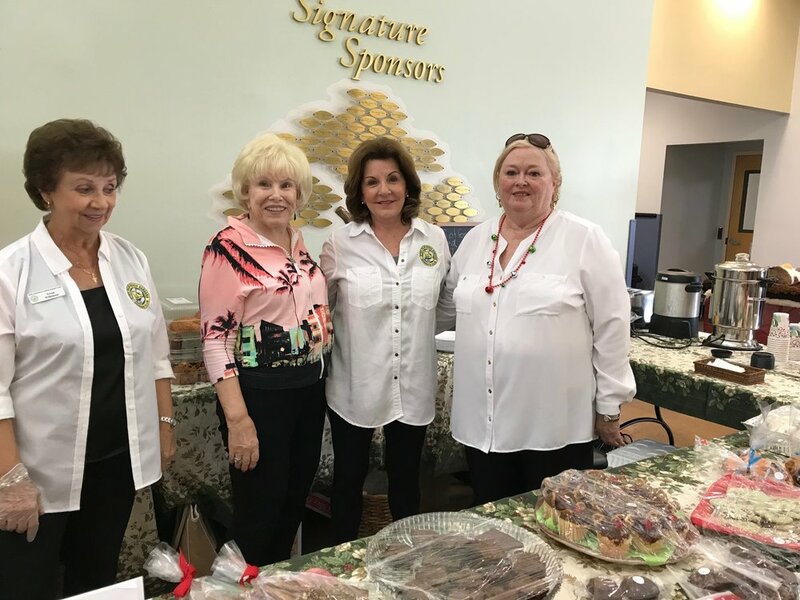 The GFWC Palm Beach Gardens Woman's Club is a member of the General Federation of Women's Club, an international women's organization dedicated to community improvement by enhancing the lives of others through volunteer service. Founded in 1890, GFWC is well into the second century of volunteer service. 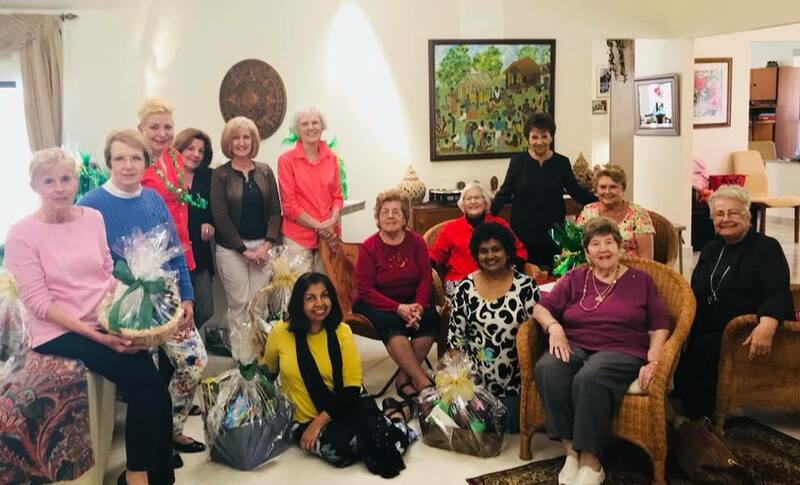 Any woman who is a resident of Palm Beach Gardens and the surrounding area who is interested in participating in our programs and projects is eligible for membership in our organization.